新年好 (xīn nián hǎo) Have a good New Year! One of my favourite neighbourhood Vancouver events, the annual Vancouver Chinese New Year Parade or also called the Spring Parade, is one of the largest annual parades in the city. The parade closes car traffic on E. Pender and Main Street and draws over 100,000 spectators. The Year of the Dog 狗 in the Chinese Lunar calendar will begin on Sunday, February 4th in 2018. 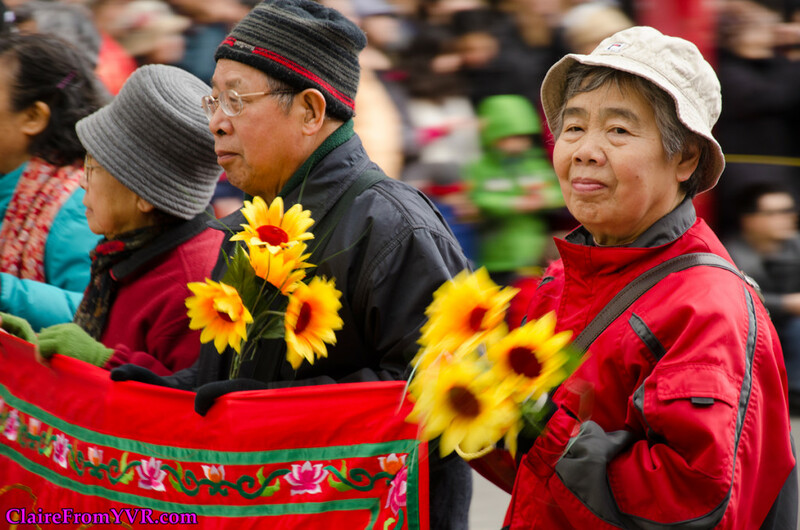 Some say people born in Year of the Dog are faithful, intelligent, warm and full of energy. 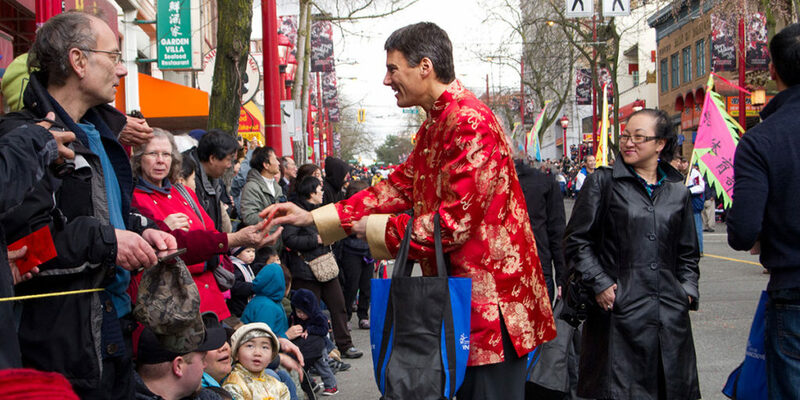 The 2018 Vancouver’s Chinese New Year Parade starts at 11:00 am on Sunday, February 18th, 2018, and takes about two and a half hours to complete. 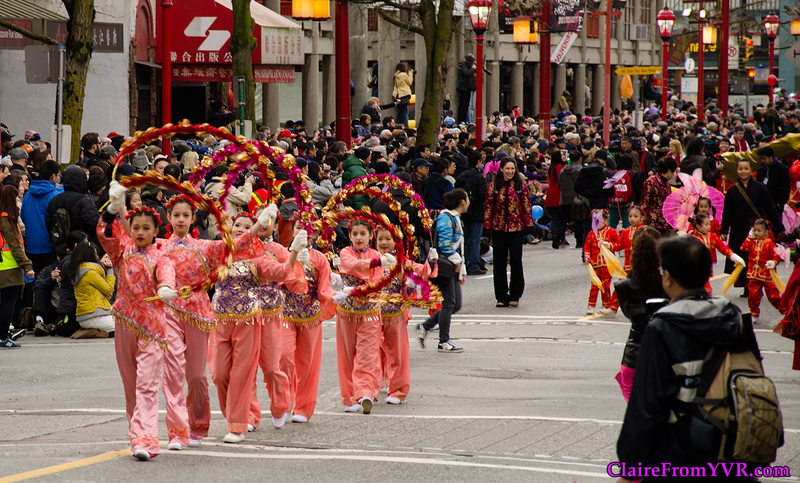 The 1.3-km long route (Map) starts at the Millennium Gate on Pender Street (between Shanghai Alley and Taylor Street), proceeds east along Pender Street, turns south onto Gore Street, turns west onto Keefer Street and then disperses on Keefer at Abbott. 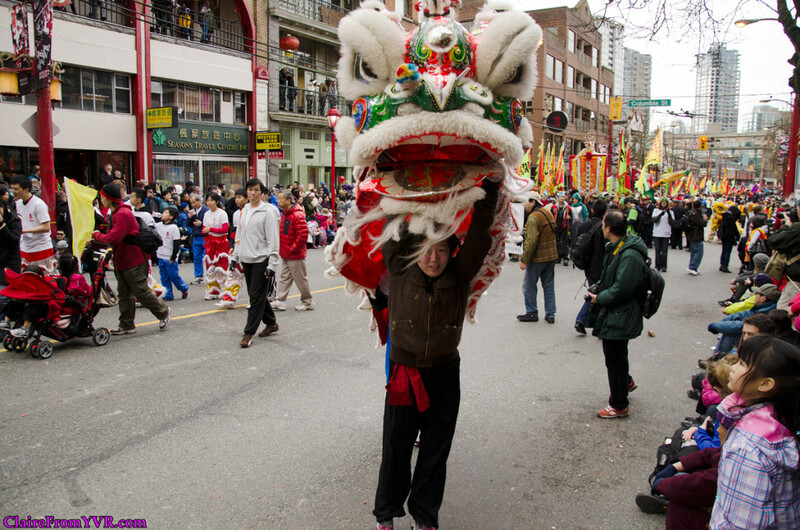 There are numerous lion dances throughout Chinatown after the parade. 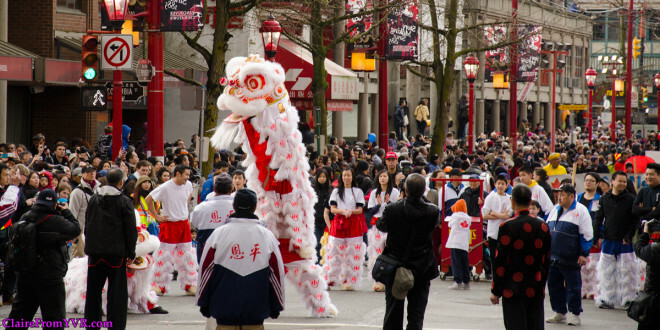 As a Chinese New Year tradition to promote good fortune for the year, lions visit the shops and businesses in Chinatown. 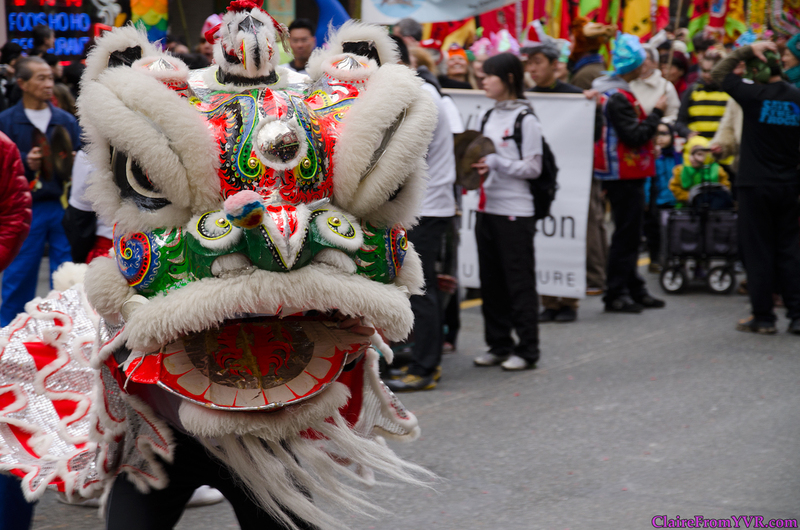 The lions perform a celebrative dance at each participating shop to bring good luck and prosperity. Come see and hear the lion dances up close. This starts right after the parade from approximately 2 pm to 4 pm. 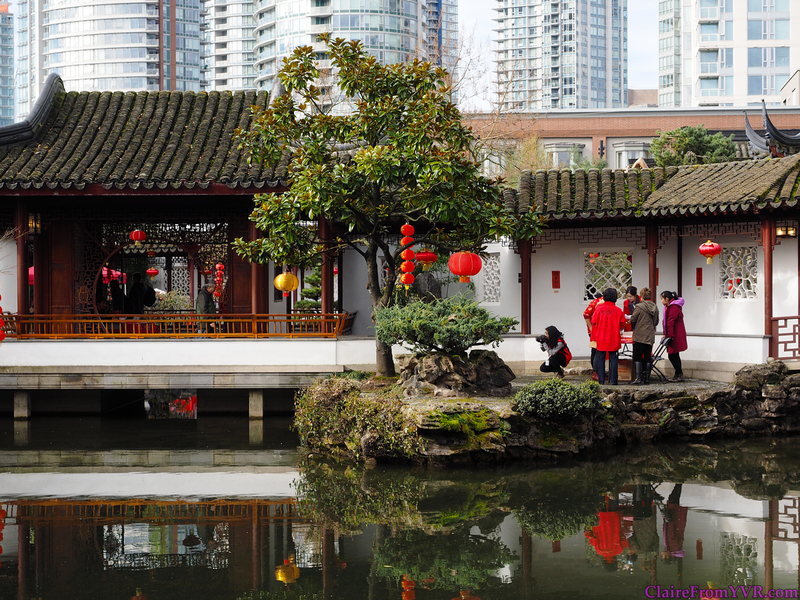 While you’re in Chinatown, come by the Dr. Sun Yat-Sen Garden to see the Cultural Fair for more Chinese New Year festivities. 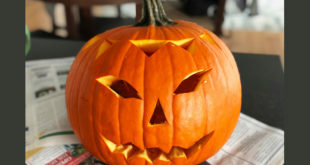 By popular demand, the Cultural Fair will be held on both days over the weekend. 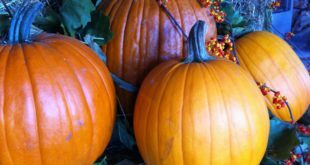 This celebrative fair will feature multicultural performances, special lion dance grand finale, martial arts demonstration and more. 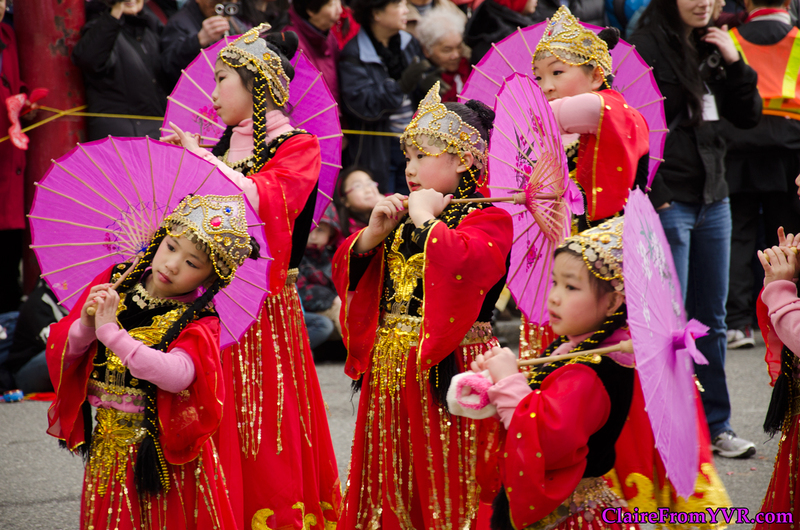 To be held at the Sun Yat-Sen Plaza (50 East Pender Street). 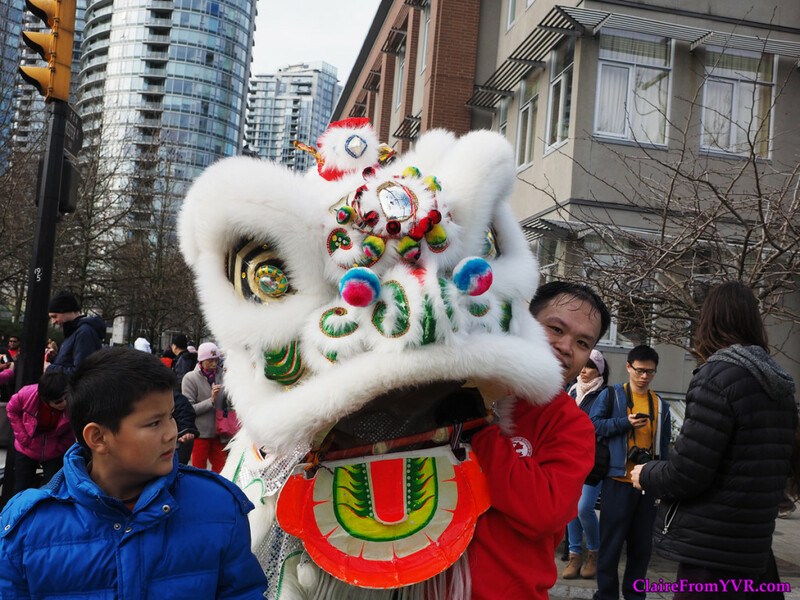 All events of the 2018 Vancouver Chinatown Spring Festival are open to the public. 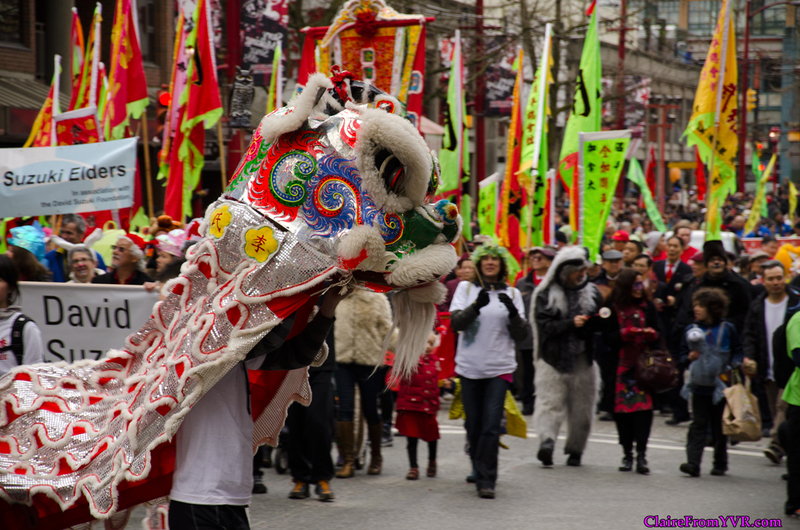 The Chinese New Year Parade and the Cultural Fair have free admission. 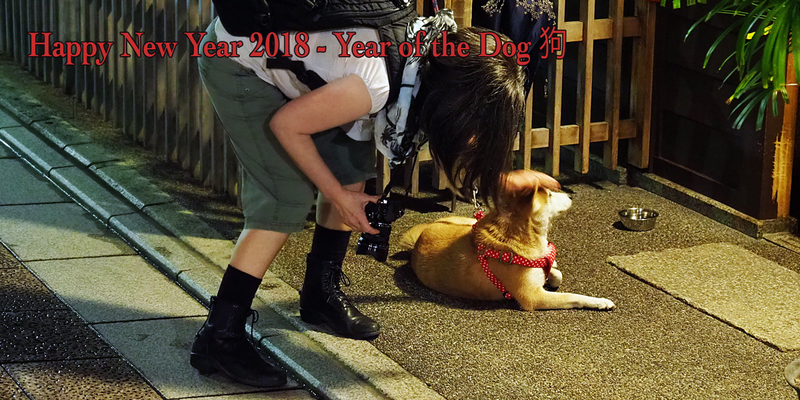 The Year of the Dog 狗 in the Chinese Lunar calendar begins Sunday, February 4th, 2018. Following the Chinese calendar, which rotates in 60-year cycles based on 12 animal years and five element years — wood, fire, earth, metal and water — 2018 is the Year of the Earth Dog. Earth is considered a stabilizing and conserving force, marking a significant shift from two consecutive years with the fire element — the years of the rooster (2017) and monkey (2016). Thought to be highly perceptive, the Earth Dog is kind, efficient and skilled in communication. Earth dog year 2018 is expected to bring prosperity, particularly to those who, like the dog, are proactive, work hard and communicate well. Who’s a clever pup? 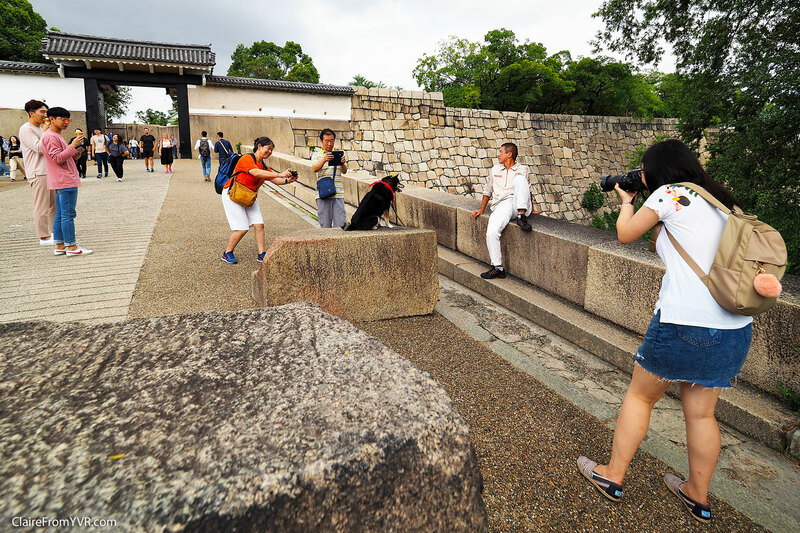 Shiba Inu getting paparazzi-ed by the tourists outside Osaka Castle, Japan. People born in the Year of the Dog are thought to be loyal, faithful and honest, and stick to a firm code of ethics. That said, they rarely, if ever, trust others. Should be an interesting year. 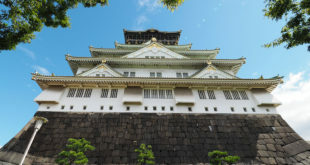 Interesting Read: New year, new opportunities: What to expect in the Year of the Dog 2018 | The Japan Times. 新年快乐！Wishing you a very happy Year of The Dog 狗.